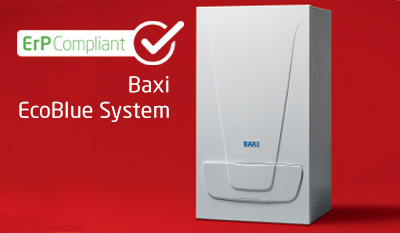 HeatDoc Plumbing & Heating is Gas Safe registered and we will complete your boiler installation, service or repair to the very highest standard, complying with current Building Regulations and Gas Safe requirements..
Baxi is proud to have been manufacturing in the UK since 1866. 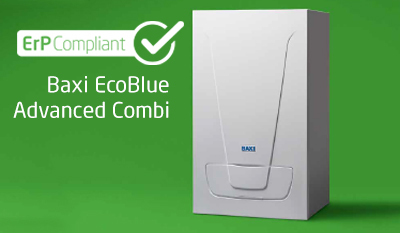 Its high efficiency boilers are Energy Saving Trust Endorsed and they are straightforward to install, maintain and service, and easy to use. 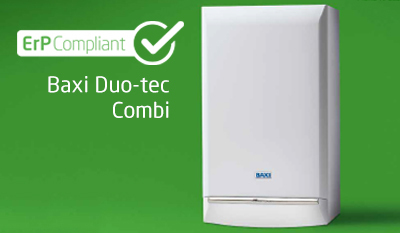 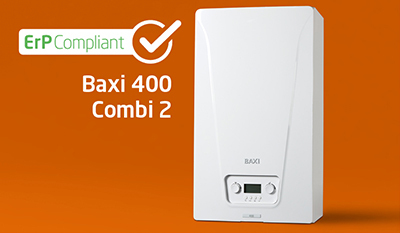 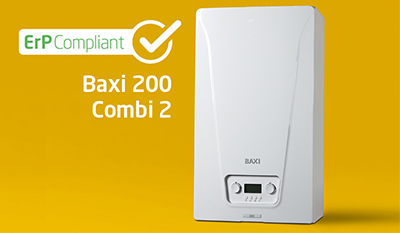 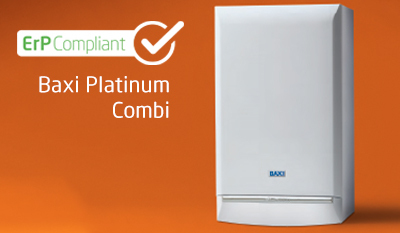 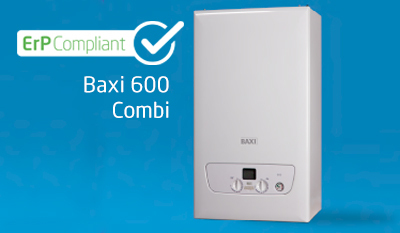 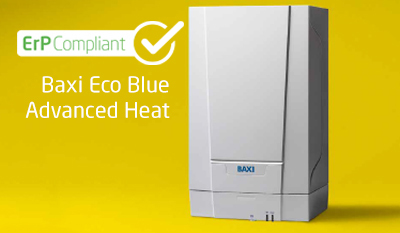 Baxi is so confident in the reliability of its boilers that it offers industry-leading, free parts and labour warranties, for complete peace of mind. 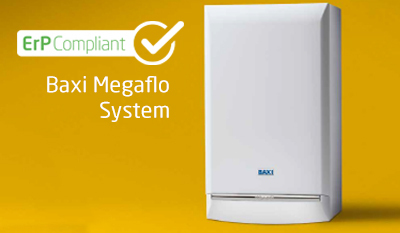 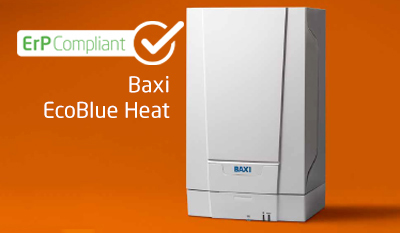 There’s a model and output of Baxi boiler suitable for any home – from a one-bedroomed flat to a large, multi-bedroomed detached house, and everything in between – providing heating and hot water to suit your requirements.